SMUD offers a different kind of rebates for its customers. Rebates are available for air conditioning, heat pumps and duct sealing with other products. 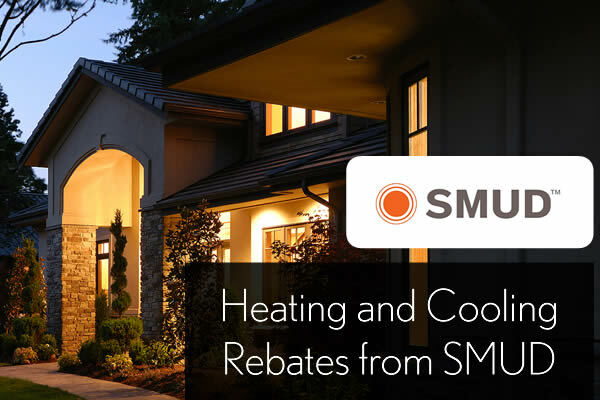 SMUD offers financing to encourage customers to replace old heating and cooling systems.